South Asia has made remarkable progress toward economic growth and poverty reduction since the turn of the millennium; nevertheless, the subregion is still home to nearly half the world’s poor and malnourished people. 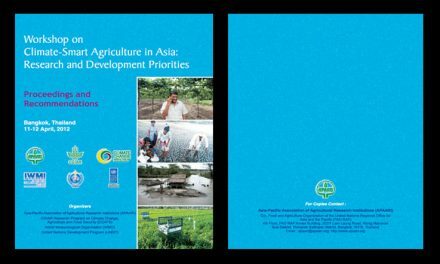 To provide a pathway out of poverty for the subcontinent’s rural poor and to tackle the widening rural– urban income gap, a revival of the agricultural sector is urgently needed. 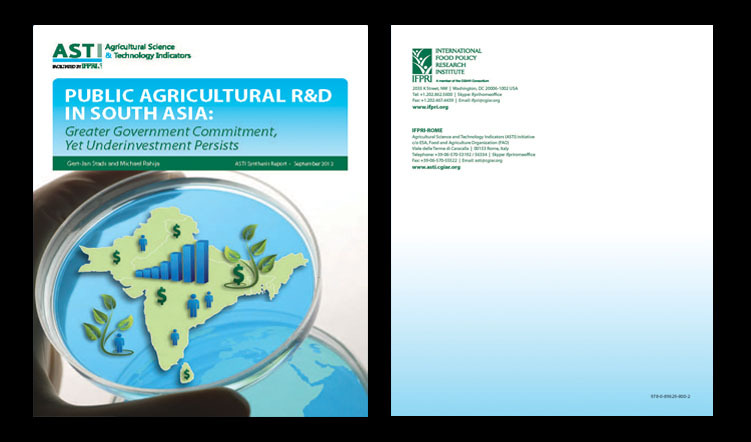 This report analyzes input indicators of public agricultural R&D for five South Asian countries: Bangladesh, India, Nepal, Pakistan, and Sri Lanka. 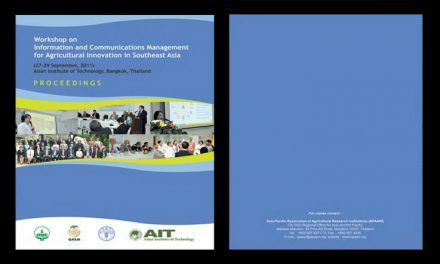 It presents trends and challenges with regard to agricultural R&D investments and human resource capacity throughout the subregion, and provides recommendations for ways to address some of these challenges. 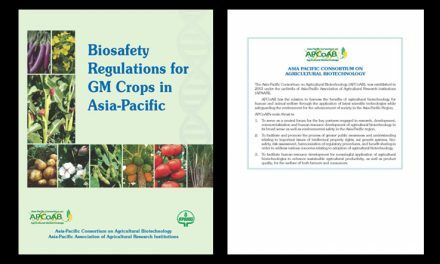 The analysis in this report draws largely from a set of country notes prepared by the Agricultural Science and Technology Indicators (ASTI) initiative of the International Food Policy Research Institute (IFPRI) using comprehensive datasets derived from primary surveys covering 2002–2009. 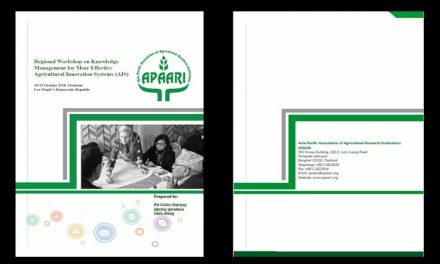 These new datasets have been linked with historical ASTI datasets for the subregion, thereby allowing a more long-term analysis of public agricultural R&D investment and capacity trends.